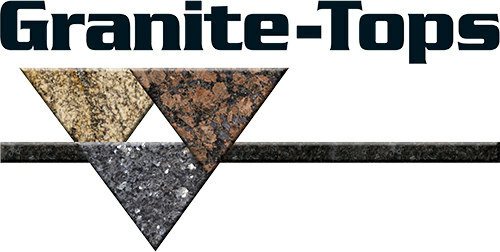 Granite-Tops was founded in 1995 and is our Business to Business brand. We work with industry professionals in both the residential and commercial markets. As one of the largest fabricators in the mid-west, we are well equipped to handle both residential and large commercial projects. Our corporate office and main production facility includes more than 75,000 sq. feet of state-of-the-art manufacturing and fabrication capabilities. We also operate the Stone Countertop Outlet brand which allows us to serve the metro area as well as out state Minnesota, eastern North Dakota and western and central Wisconsin. 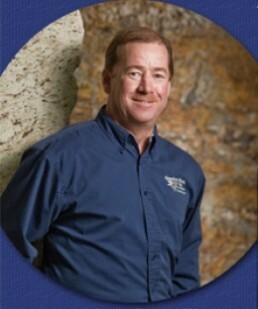 Stone Countertop Outlet was developed in 2009 when we opened our first selection center in Albertville MN. Stone Countertop Outlet is by far the easiest, most convenient way to select and purchase custom stone countertops. It’s a better way to buy stone for your homes because you can get everything they need – from stone slabs, to sinks and faucets, to field measure and complete fabrication and installation in one location. No other fabricator or selection center offers all that we do. That’s why we are the Midwest’s Only Stone Superstore! As part of Granite-Tops, the Midwest’s leading fabricator and installer of custom stone countertops, we leverage our relationship which allows us to deliver superior quality value and service. Our customer service skills are exceptional, our manufacturing process is proven, and our delivery and follow up truly sets us apart. As an industry leader, we are dedicated to providing you with the highest quality custom stone products and services. When you trust us with your business, we promise to be helpful, courteous, respectful and to perform at the highest level. We are committed to ensuring your complete satisfaction. Stone Countertop Outlet warrants that all custom fabricated granite, marble, Quartz and other stone products (“Products”) will be free from defects in workmanship and materials under normal use for a period of one (1) year from the date of installation (the “Warranty Period”). 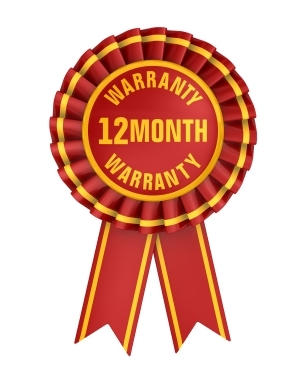 Engineered Products offer their own warranty against manufacture defects. During the Warranty Period, Stone Countertop Outlet will repair or replace, at its own discretion, products found to be defective. Products are warranted only to our direct customers and no warranty is extended to a third party. Granite, marble and other stone products are natural products, many of which are crystalline in structure. Natural fissures are not structural defects. As a natural product, granite, marble and stone products are also porous, which may cause dark spots and discolorations. These characteristics enhance the natural beauty of the stone and do not impair the durability of the product. Stone Countertop Outlet expressly excludes from this Warranty any discolorations, stains, dark spots or fissures which are naturally occurring in the Products. Stone Countertop Outlet gives no other warranty express or implied and all implied warranties of merchantability and fitness for particular purpose are disclaimed. Stone Countertop Outlet will not be liable for any incidental, special or consequential damages or lost profits and under no circumstances will Stone Countertop Outlet liability for defective goods exceed the invoice price of such goods. This warranty shall govern the liability of Stone Countertop Outlet and supersedes any terms or conditions of Buyer’s purchase order or invoice.